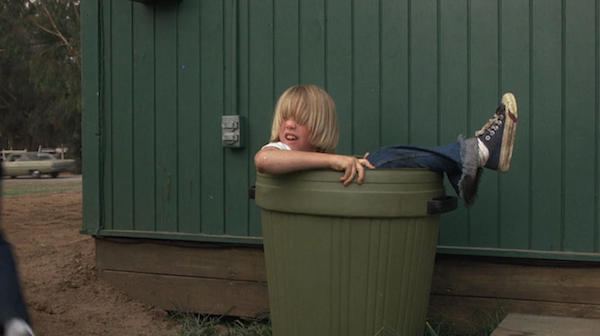 This movie fills me with so much joy. 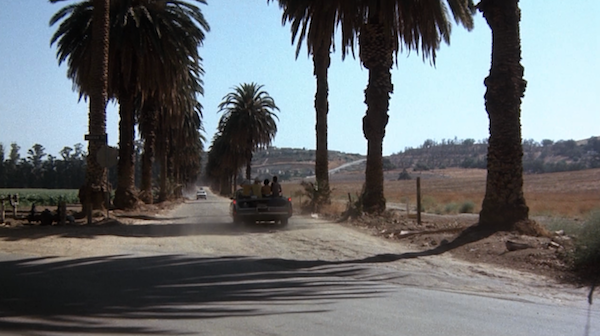 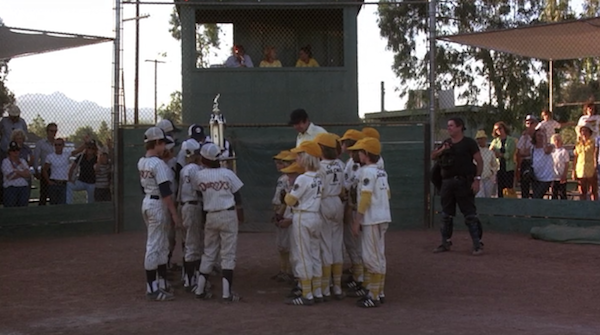 It makes me want to jump into the film, become 12 years old and join the baseball team. 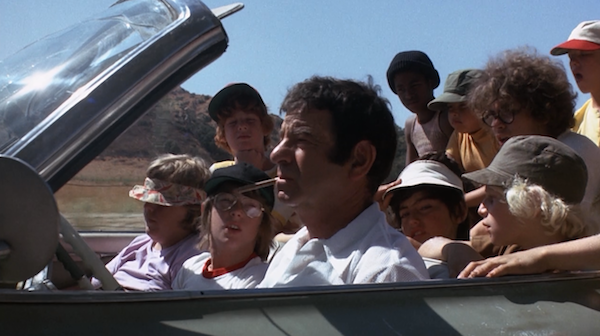 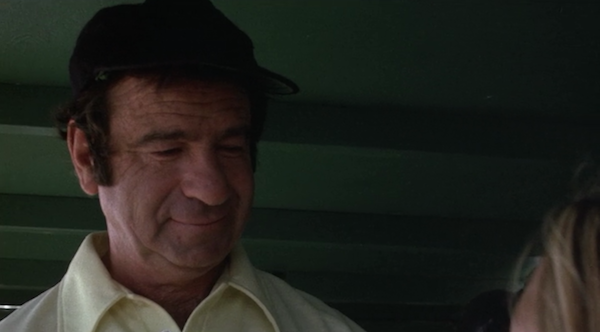 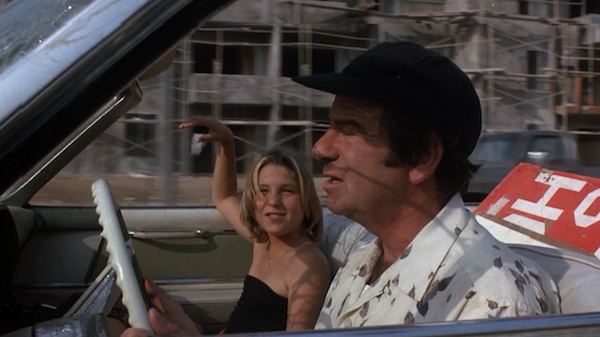 I want Buttermaker (Walter Matthau) to yell at me. 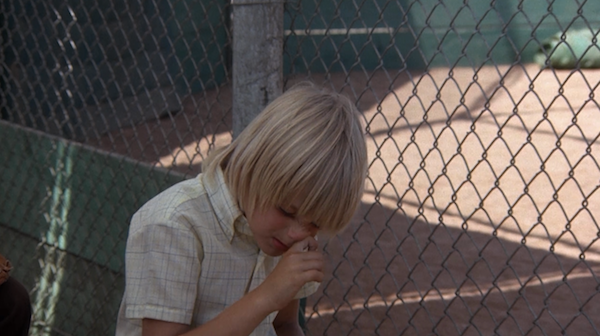 I want to help Lupus pick his nose. 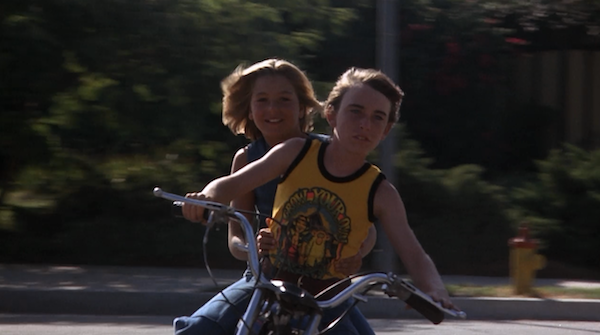 I want to ride around on the back of Kelly Leak's bike. 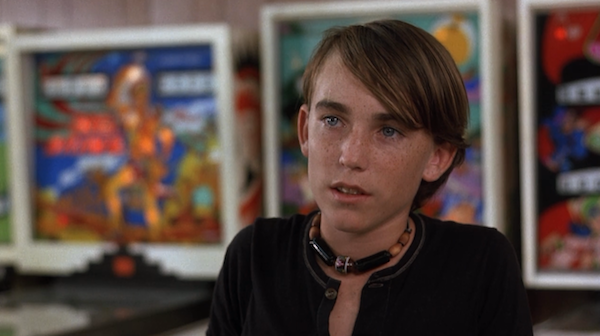 I want to help Amanda sell her maps to the homes of the stars. 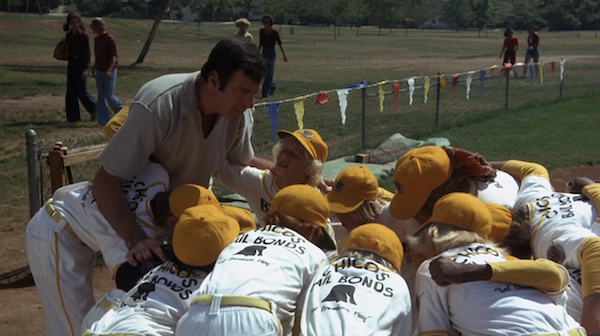 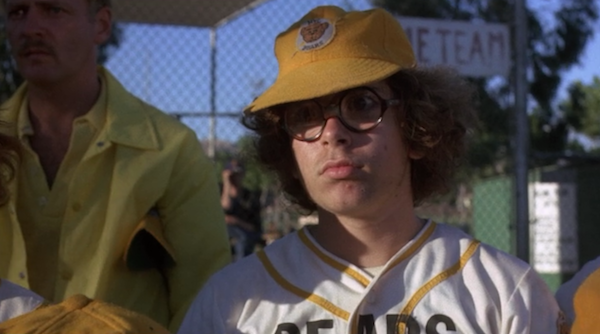 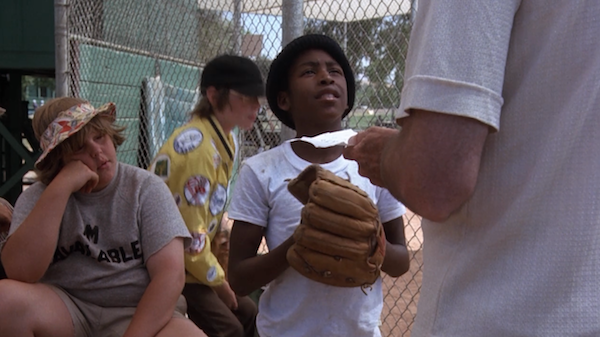 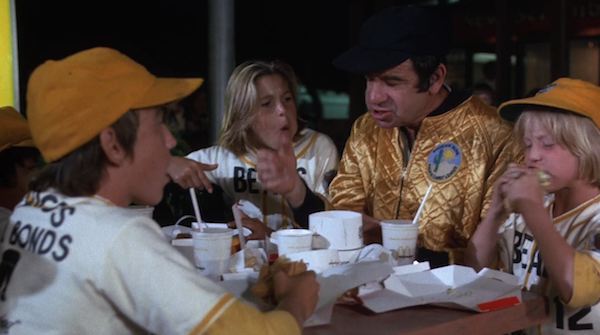 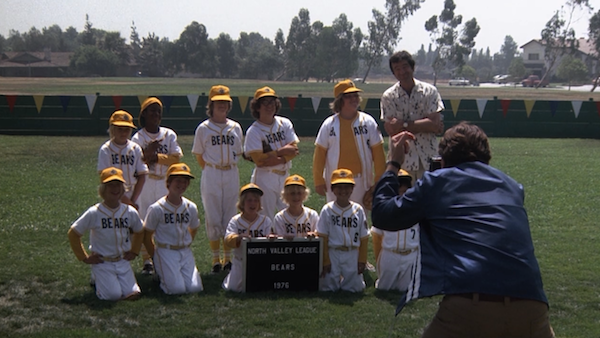 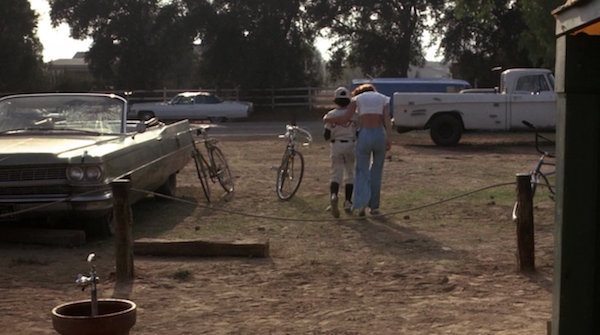 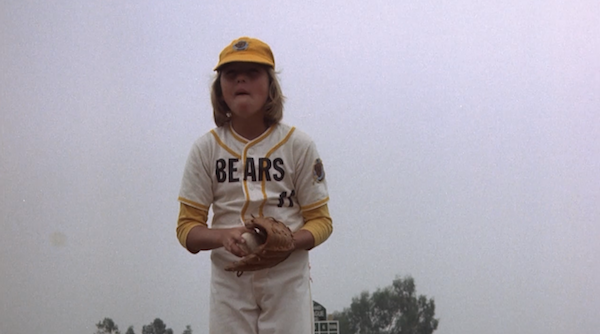 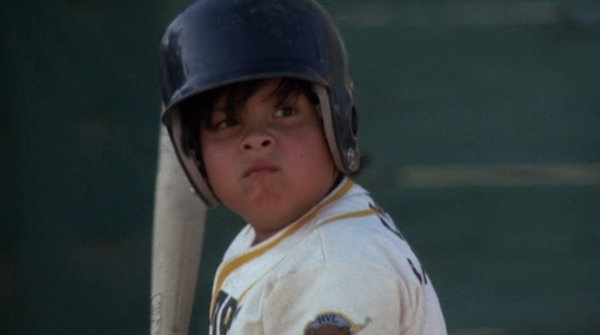 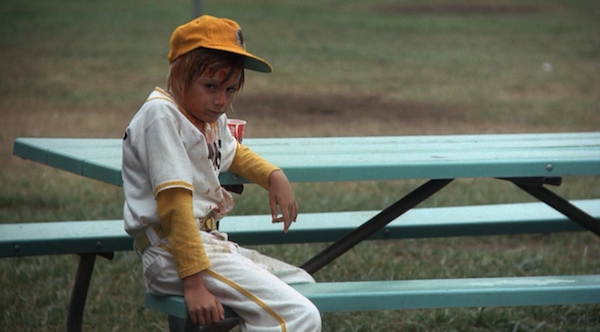 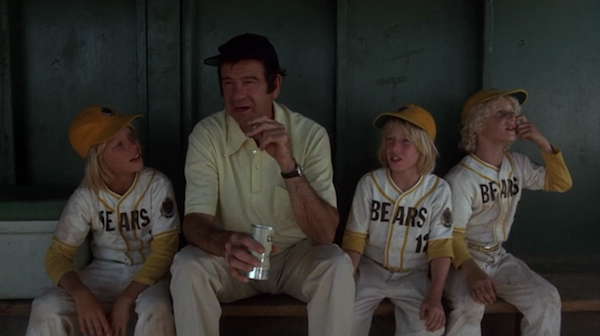 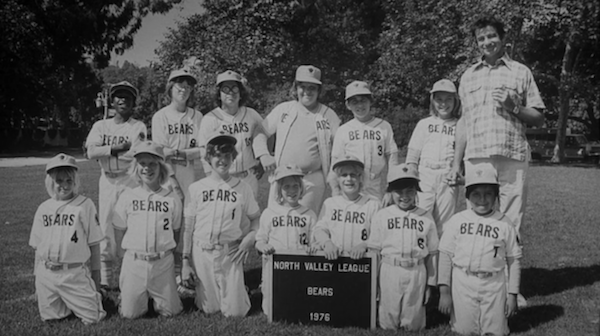 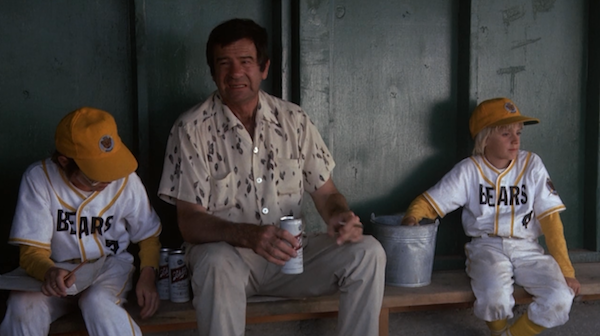 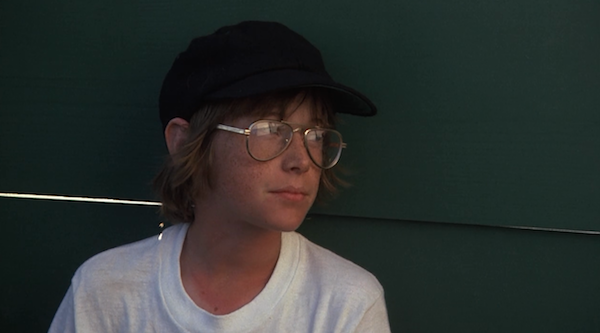 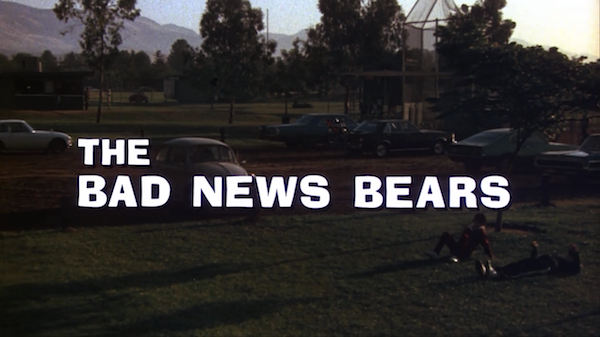 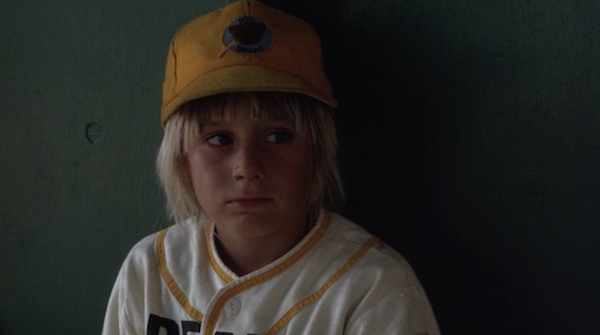 I'm all about The Bad News Bears (1976). 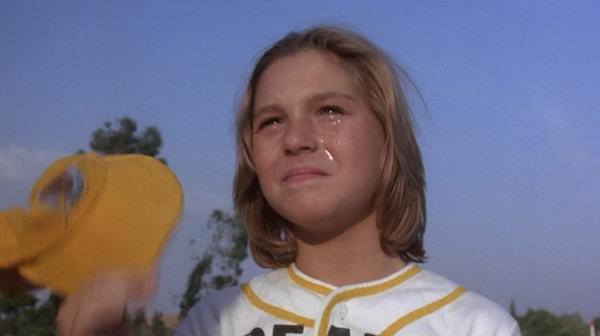 And this is all in spite of the fact that I loathe baseball. 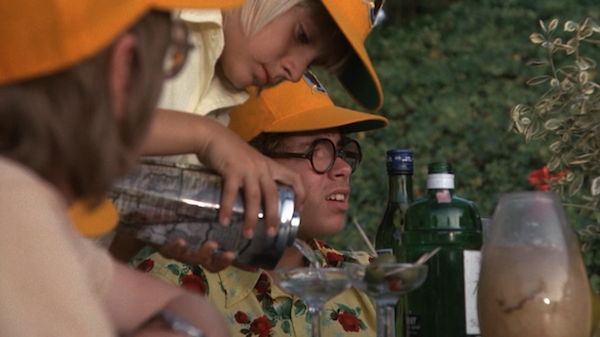 Oh, Lupus. 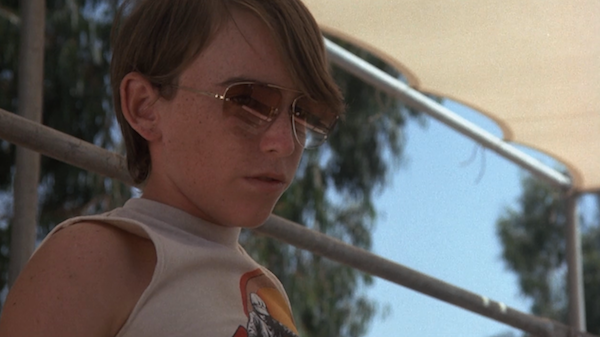 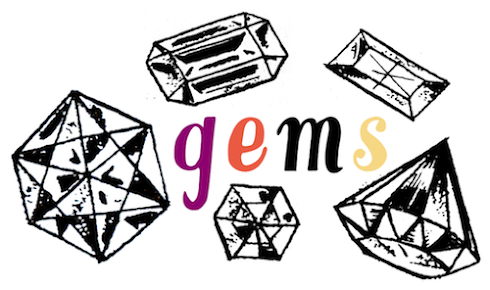 You are my fave. 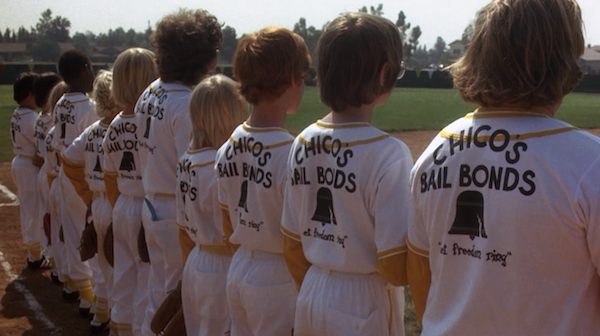 The casting directors should be so proud of themselves for finding such an amazing cast of kids for this movie. 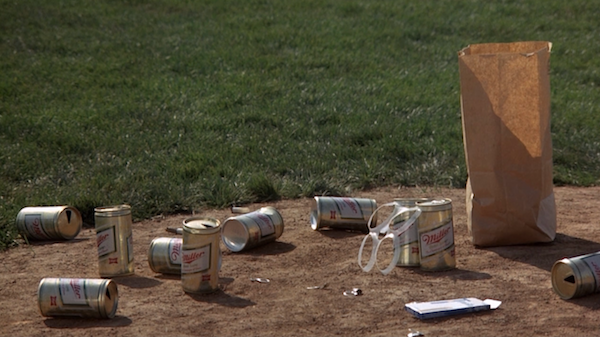 A BELATED CONGRATULATIONS TO YOU SIR AND MA'AM. 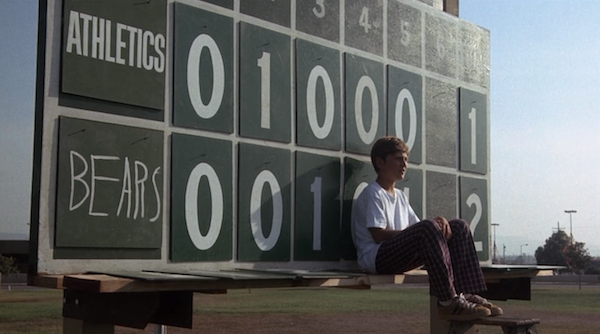 Round of applause.